I never really came across crab apples when I was a child, they were just this mysterious miniature apple that people sometimes talked about. 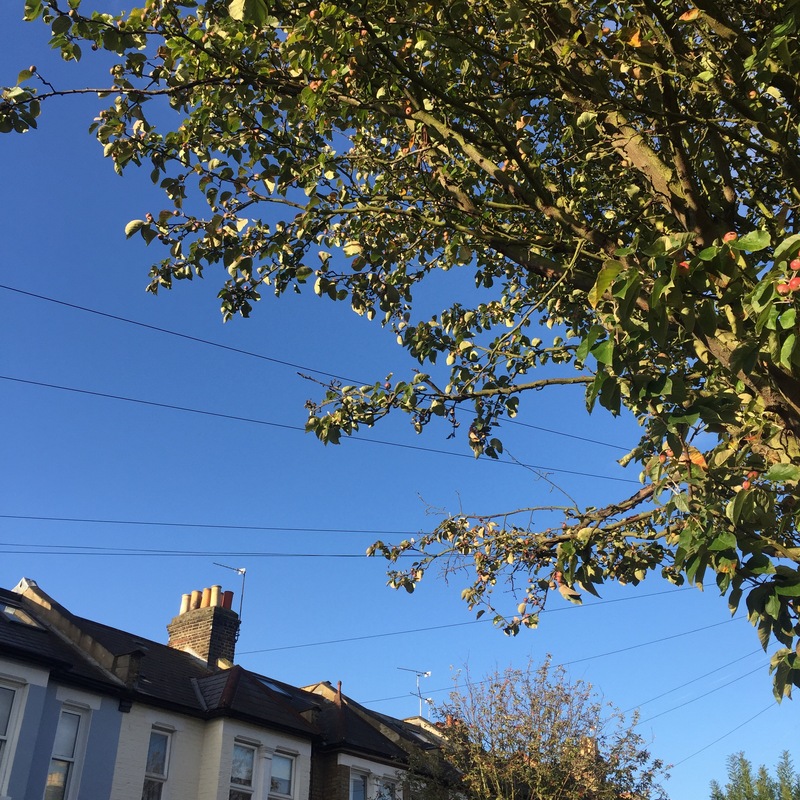 I never really thought about them until the last couple of years when I’ve been walking down our road stepping over tiny apples on the pavement in the Autumn thinking it was a real shame, but not really sure what to do with them myself. In the end I figured there was nothing to lose so I started picking some to put in the freezer until I worked out what to do with them! You won’t be surprised to hear that they grow on trees like regular apples do. Autumn is the best time of year to identify them when the apples are fruiting and they are fairly unmistakable. They range in size from small, cherry-sized crab apples, to slightly larger, plum-sized fruits. They can be quite high up on trees so you might need a ladder or a friend’s shoulders, but be careful! You can pick crab apples from the floor as long as you wash them very thoroughly and check for bruises. They are super tart when they’re raw and don’t taste great at all, so you need another way to check whether they’re ready to pick. They’re ready when the pips have a dark skin, so cut into one to check before picking a whole bunch. 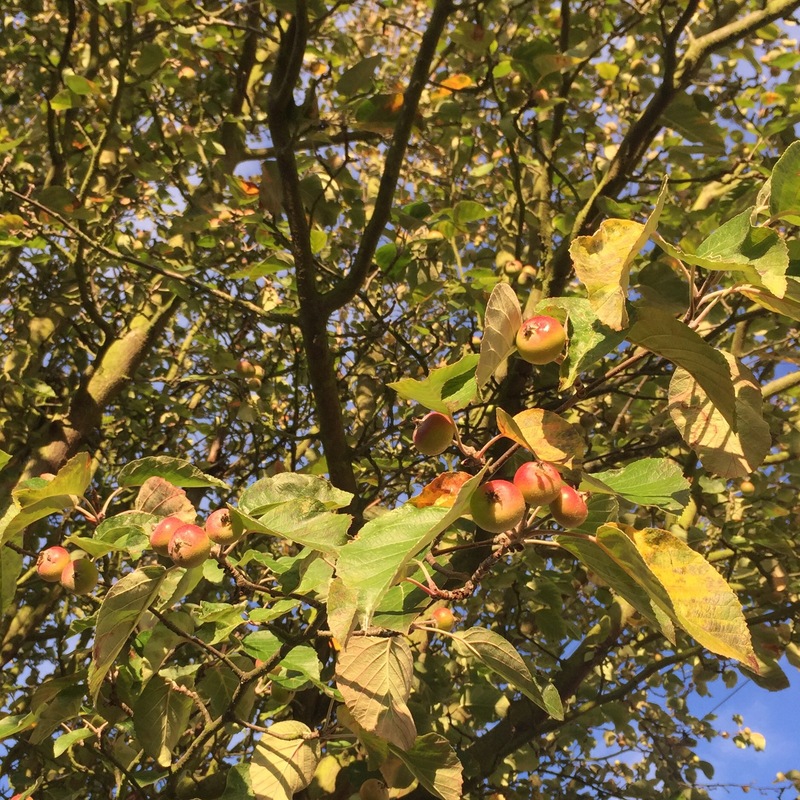 Probably the most popular use for crab apples is crab apple jelly, which apparently goes just as well on toast as it does with a roast dinner. 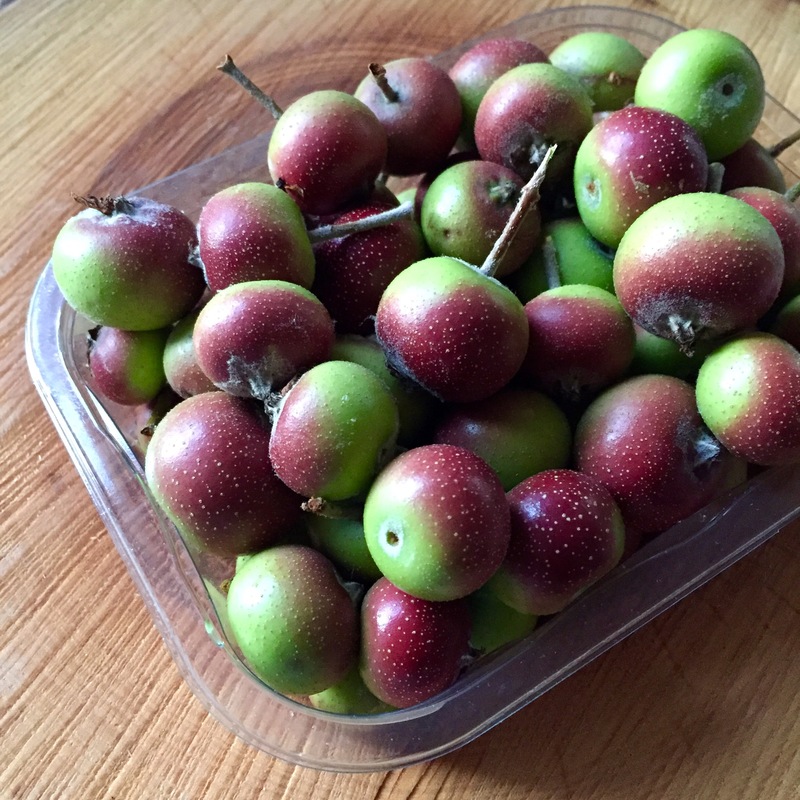 Crab apples naturally contain a lot of pectin, used to set jams and jellies, making it a great addition to other jams too. I’m actually the process of making crab apple gin. I’m experimenting a little with the quantities of gin and sugar, and I’ve used brown instead of white. I’m hoping for a bit more molasses and richness of flavour to make it a truly Autumnal tipple. If it works I’ll be sure to share the recipe! What is your favourite thing to do with crab apples? This blog is not intended as a foraging or identification guide. Always use a trusted guide when foraging and comply with local laws.